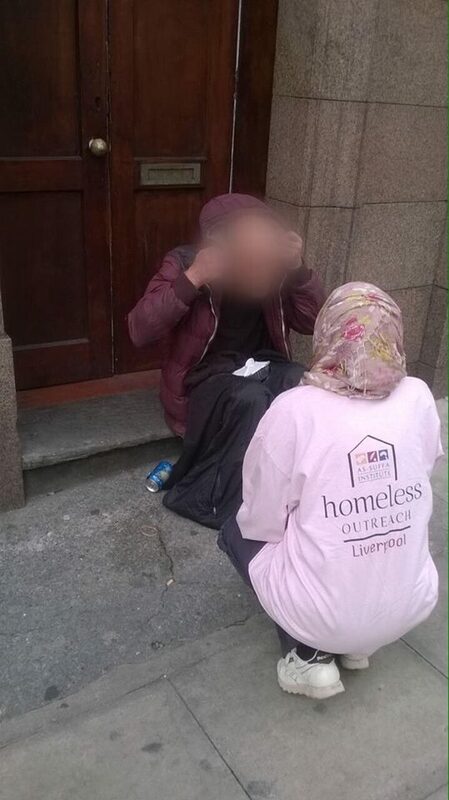 The Liverpool team operate every fortnight in the heart of the City. 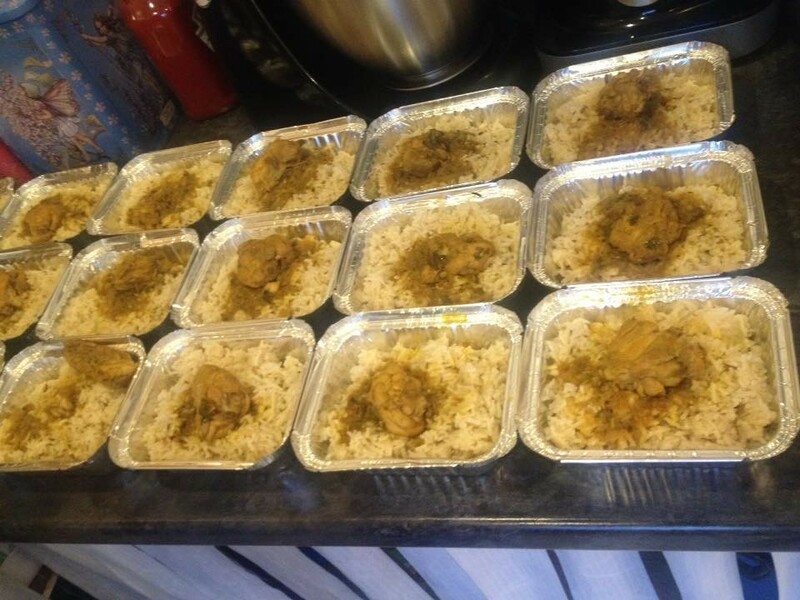 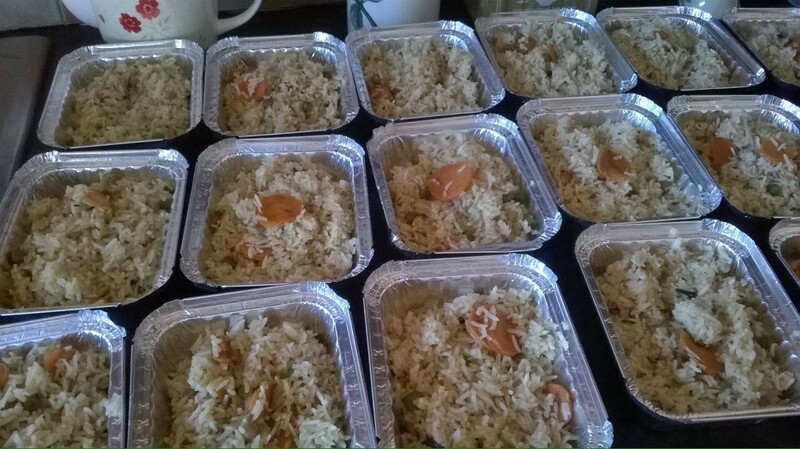 The team serve hot meals and warm clothing to any individuals sleeping rough and to a couple of local refugee hostels. 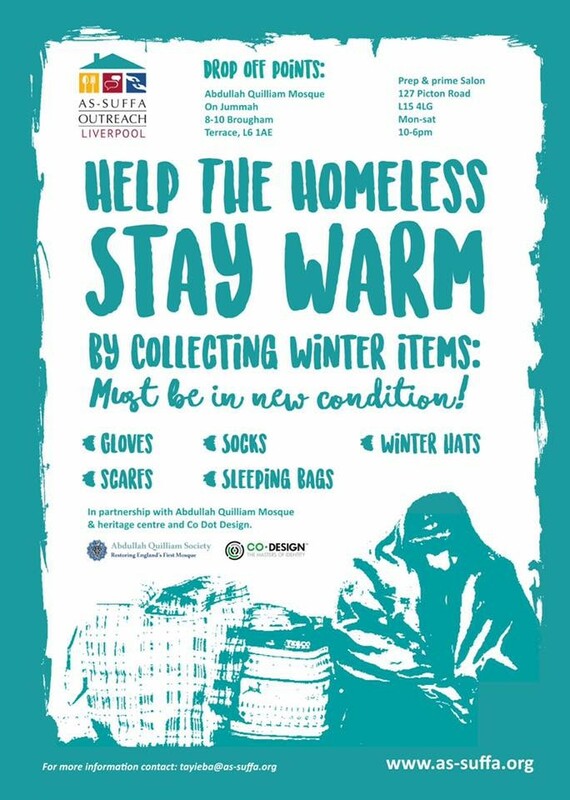 We have been working closely with the local Mosques and Community Centres as part of our Winter Item donation appeal.